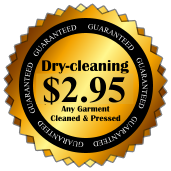 ASAP Cleaners is a premier provider of Laundry Care, Cleaning Services, and Dryclean in Owing Mills, Maryland. We want you to look your best and feel good wearing your own clothes. Whether they are new or been washed several times, ASAP Cleaners sees to it that the items you wear are clean and presentable. A little change or a little fix can make a big difference. Find out more about this service. 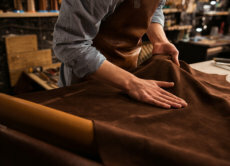 We will clean (or restore) your suede leather items like new. Bring them to us at ASAP Cleaners.